Napping on the job is generally frowned upon, but a growing number of companies are offering new services and products to allow their employees to take a quick snooze at work to help manage their health and improve productivity. 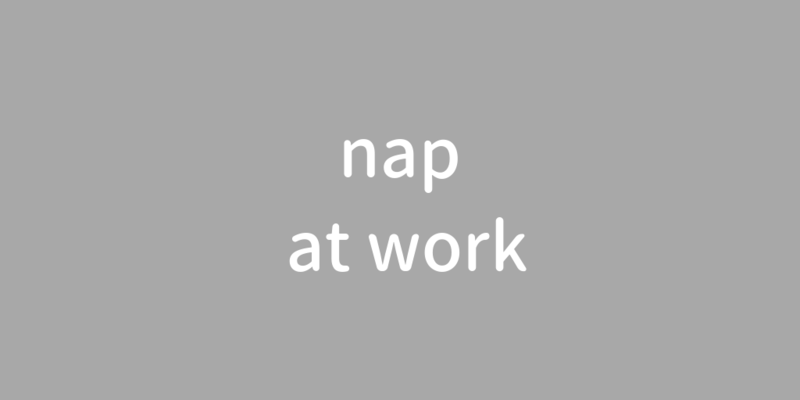 Companies are creating special areas for short daytime naps, and some have launched in-house seminars to explain the importance of sleep to employees. “Sleep debt,” a phrase highlighting concern that a cumulative lack of sleep is harmful to health, was selected as one of Japan’s top buzzwords last year.